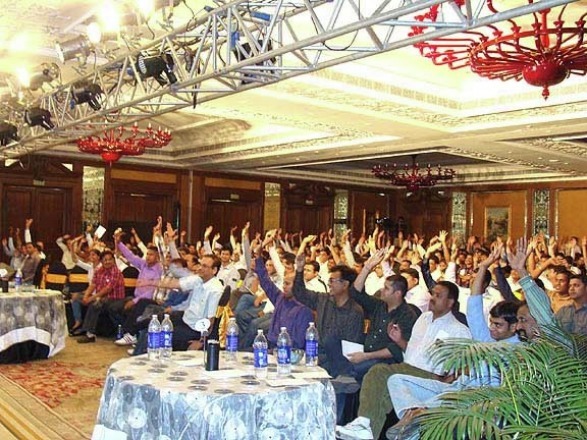 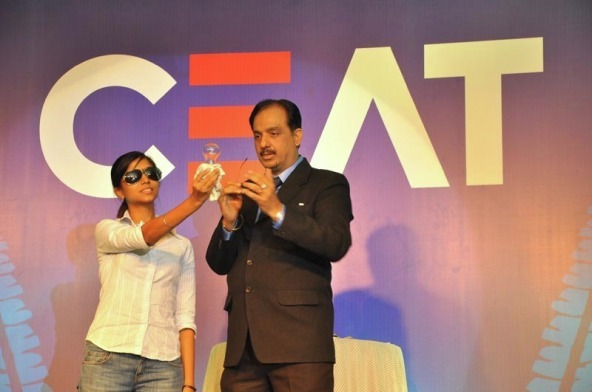 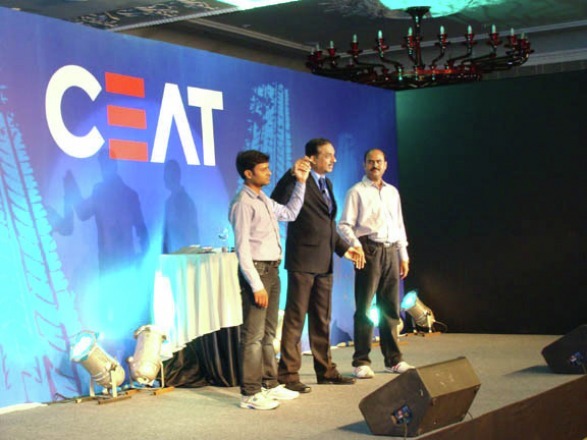 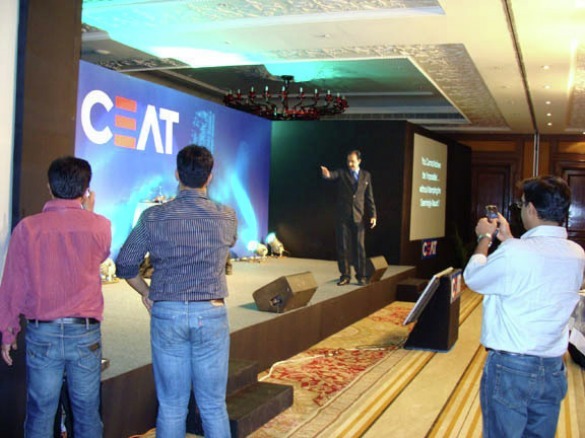 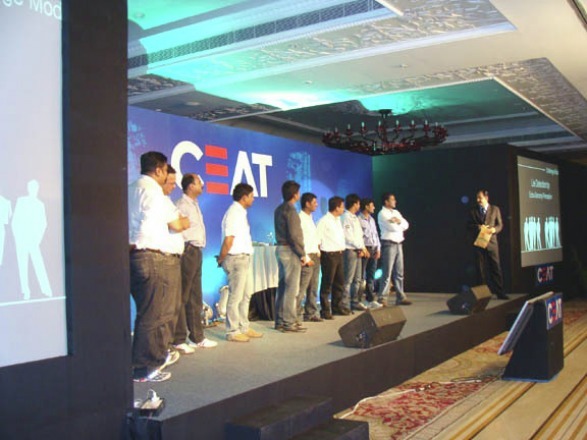 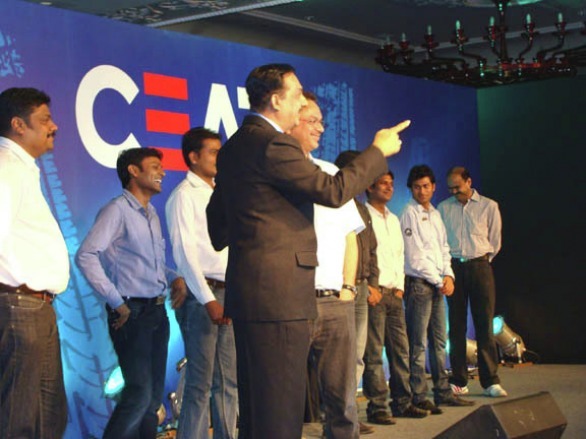 Deepak RAO zaps CEAT once again at their National Sales Conference ! 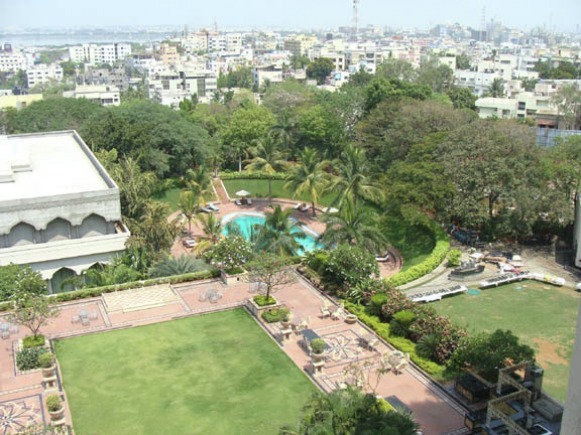 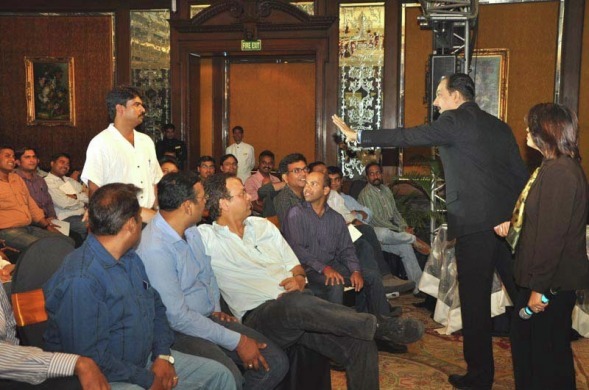 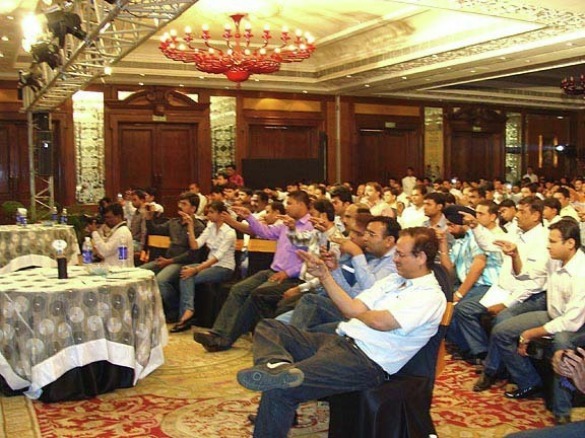 on 16th April ’10 at Hotel Taj Krishna - Hyderabad. 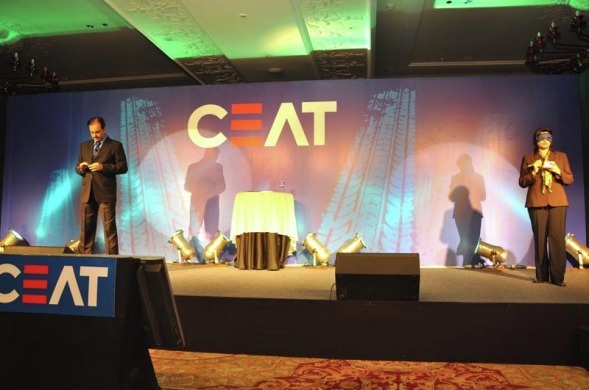 I had a great opportunity to watch the ‘ESP SESSION’ of Mr. Deepak Rao and yourself during the Vendor Meet organised by CEAT Limited. 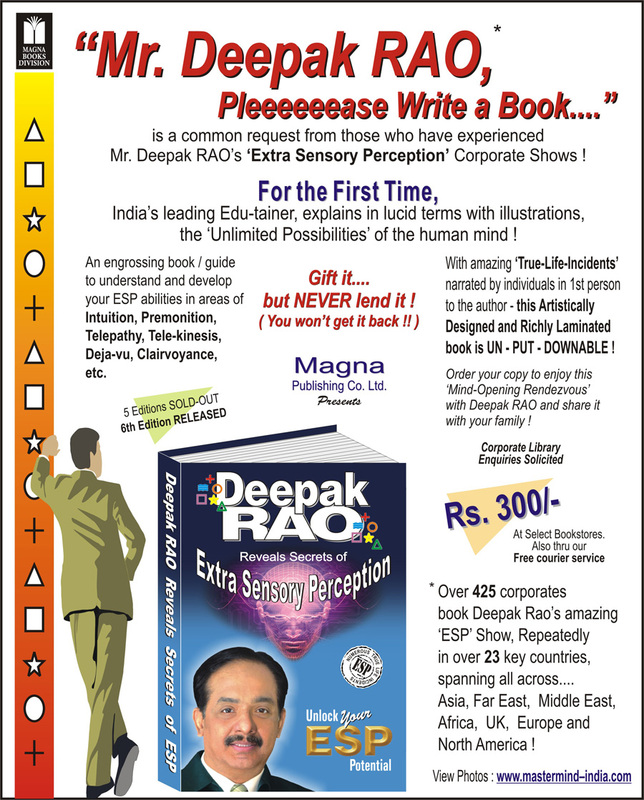 I had purchased the ESP Book and read the same which is very interesting. 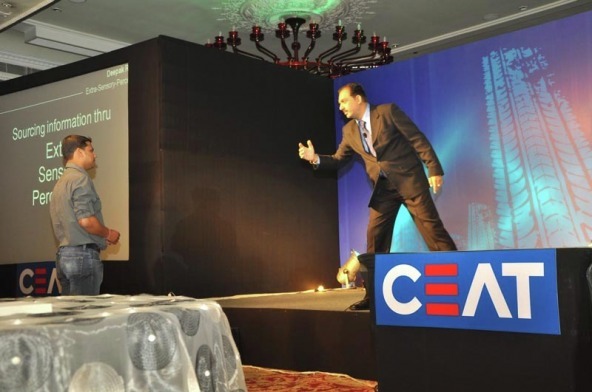 Thanking you Sir for such a good display of ESP.